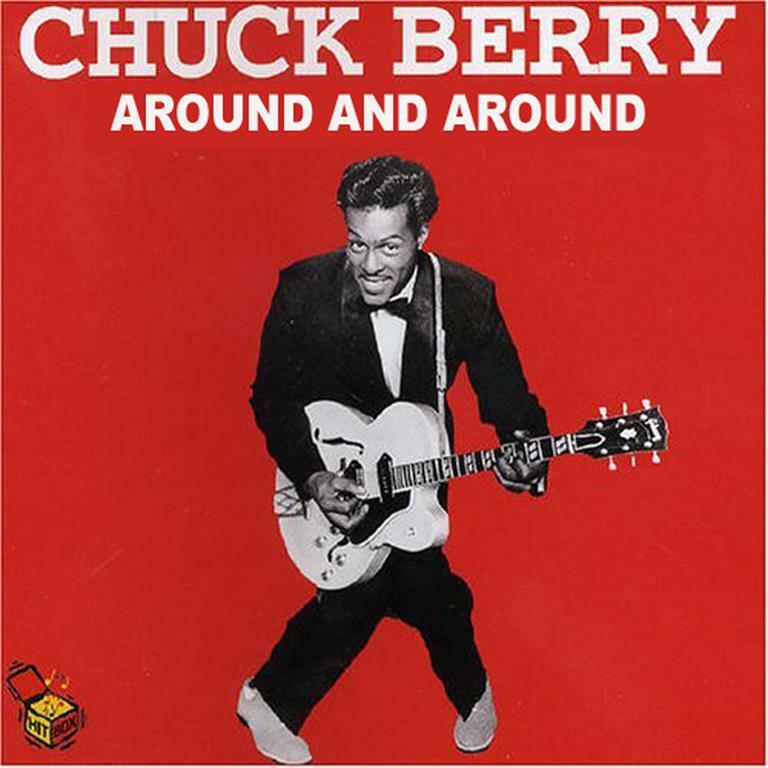 "Around and Around" is a 1958 rock song written and first recorded by Chuck Berry.
.".let’s play....let’s play Round and Round.....we never played this, I’m gonna, I’m gonna screw ‘em up now.... here’s a song we used to do, we were playing at a little bar, uh....in New Jersey called the Student Prince.....”You can’t play that without five beers....I still remember...."